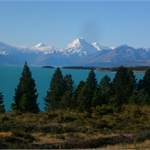 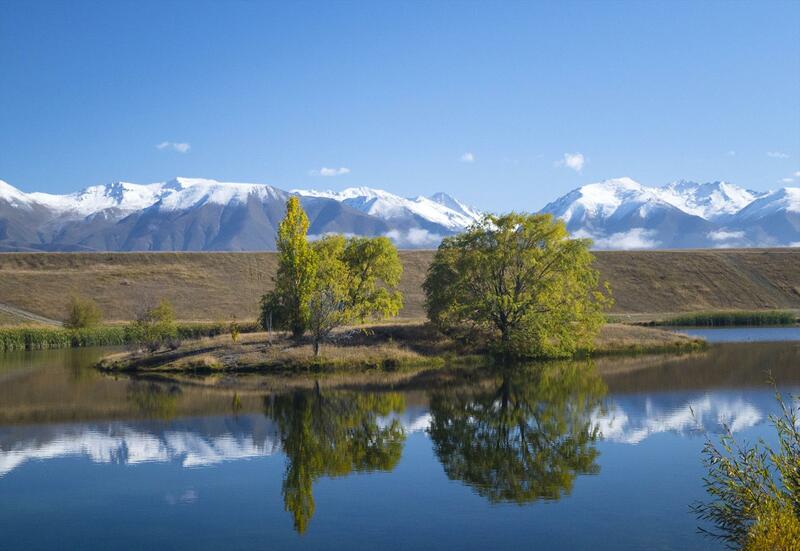 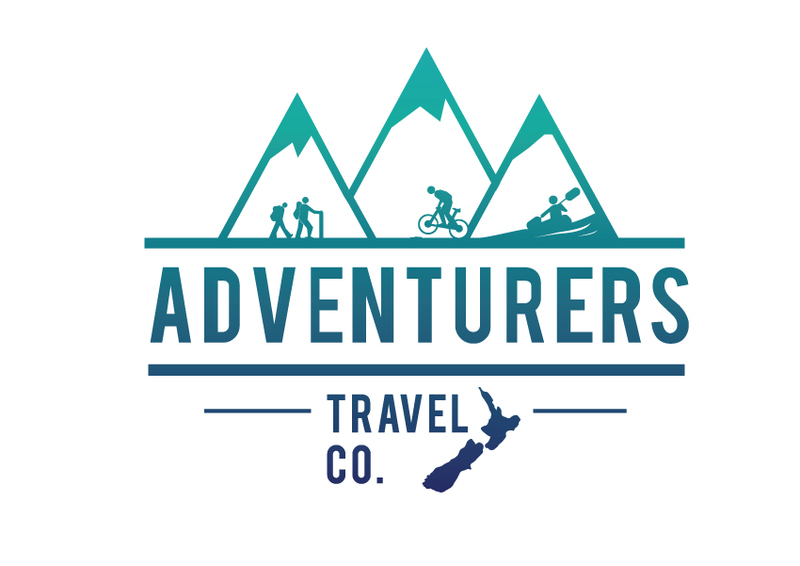 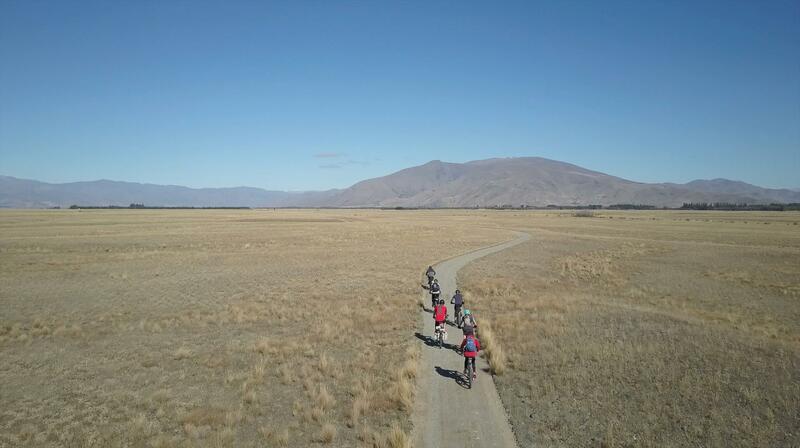 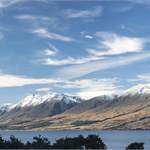 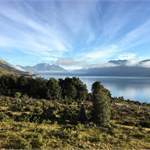 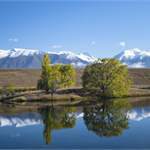 At Adventurers Travel Company we create bespoke adventure holidays to New Zealand that are tailored to you. 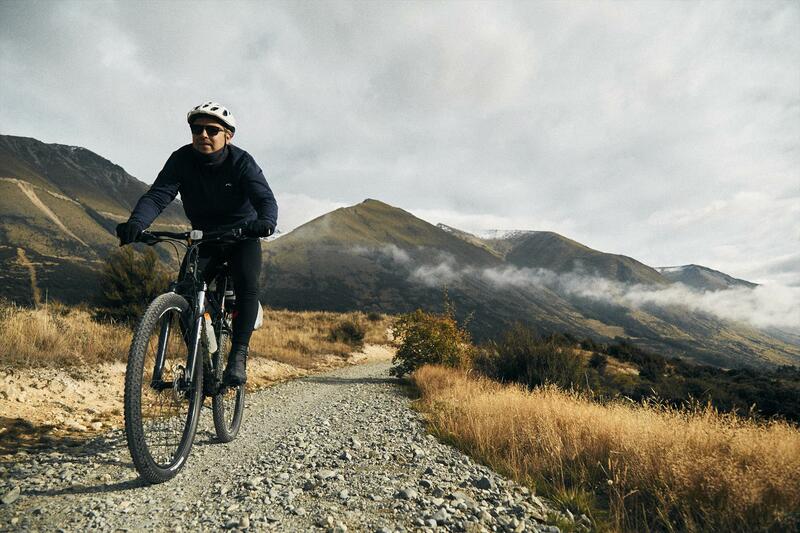 For your skill and fitness level and importantly your budget. 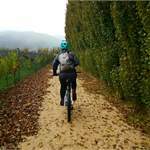 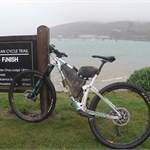 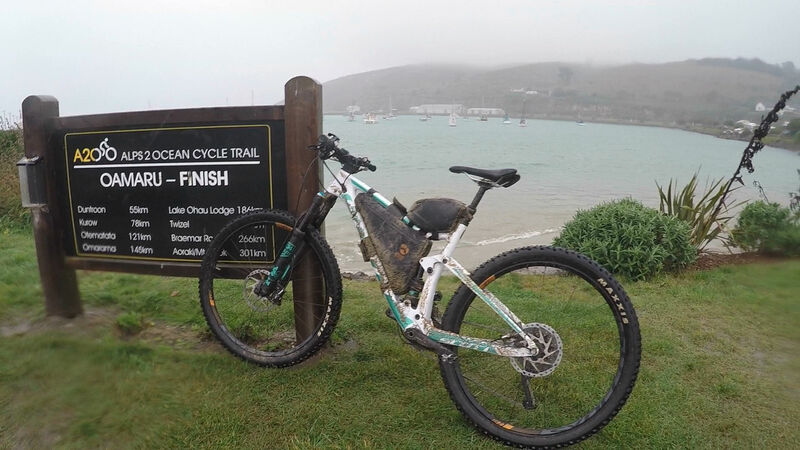 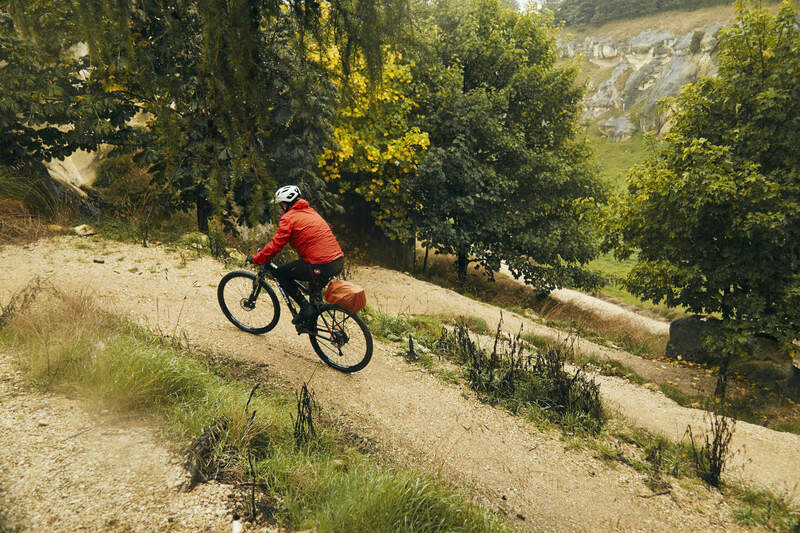 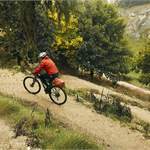 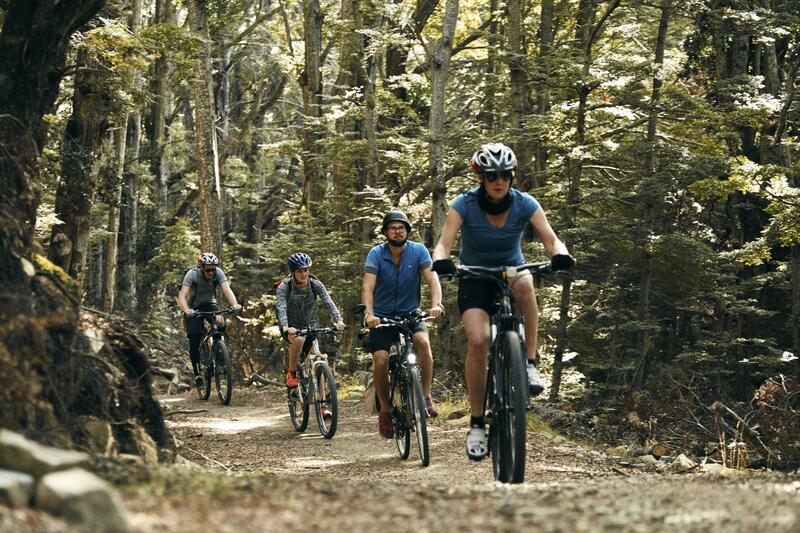 Our specialist activities are mountain biking (including adventure rides and multi-day rides), whitewater kayaking and hiking. 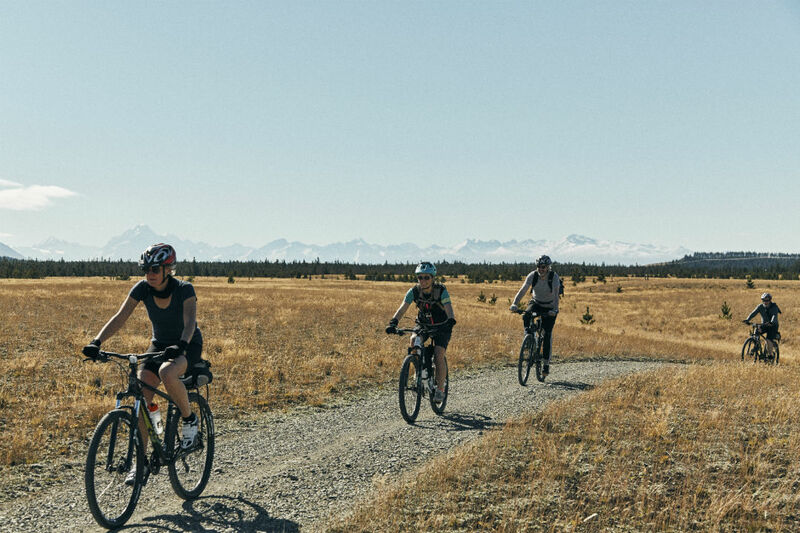 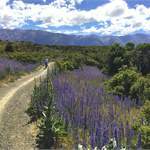 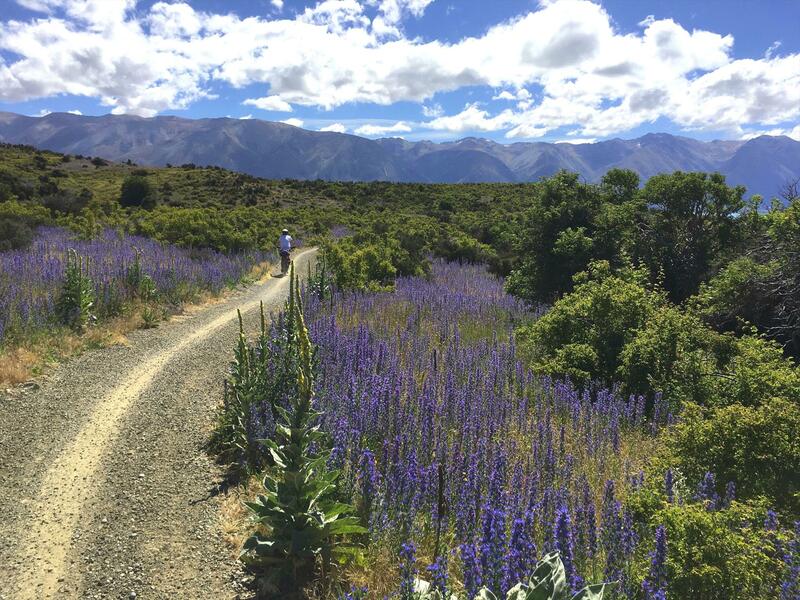 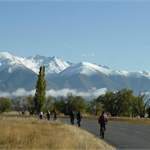 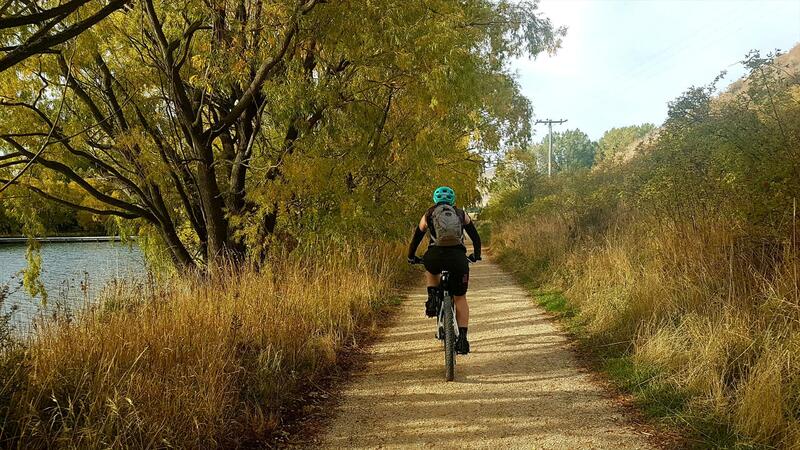 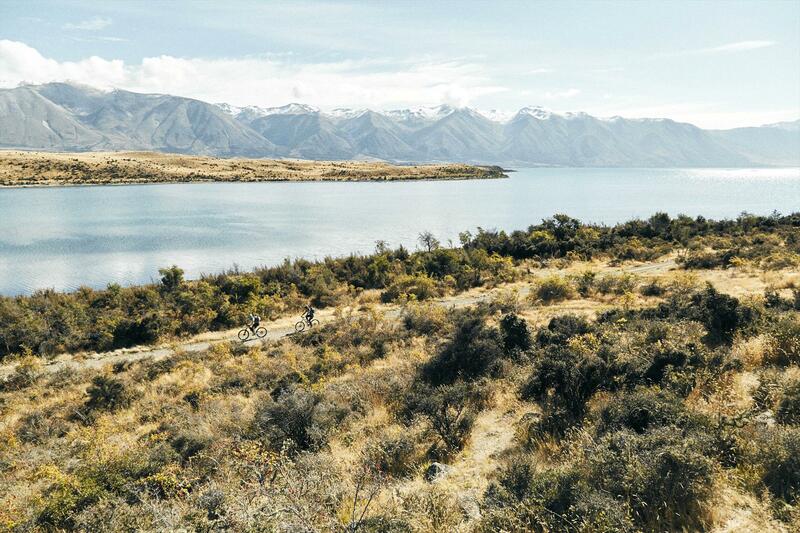 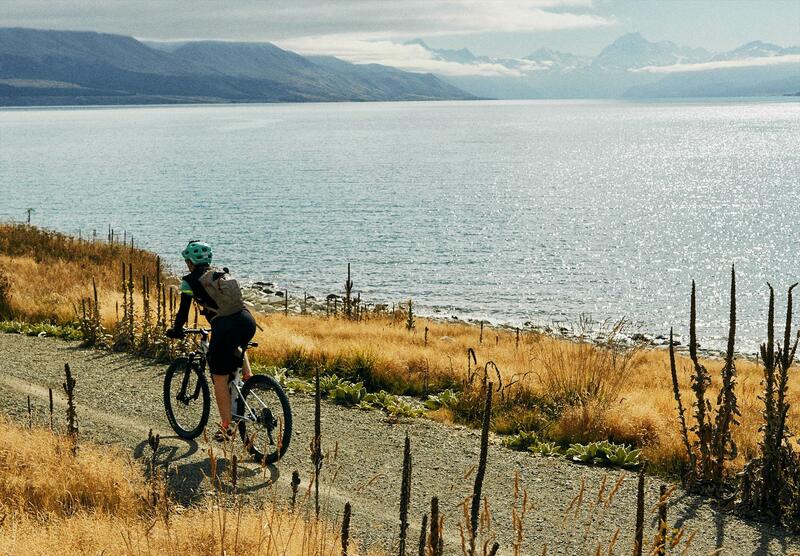 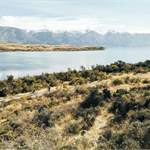 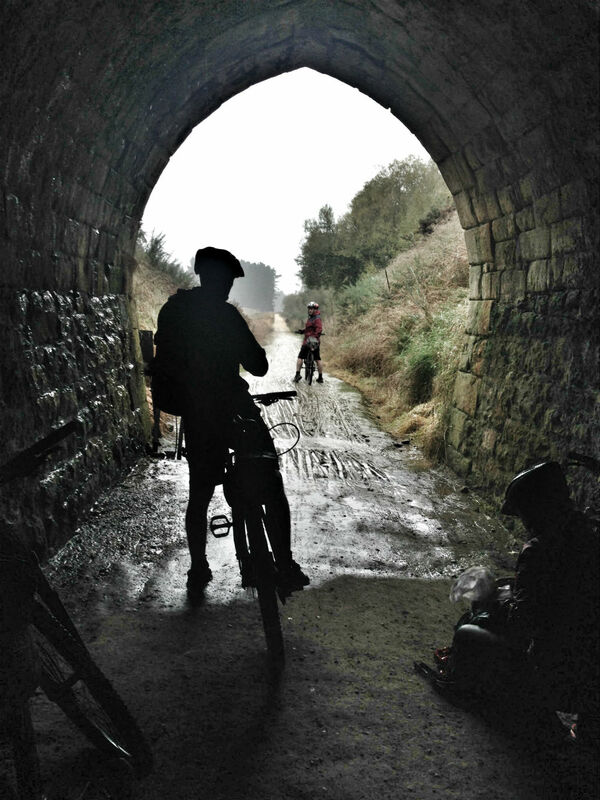 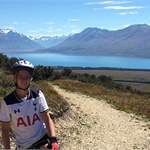 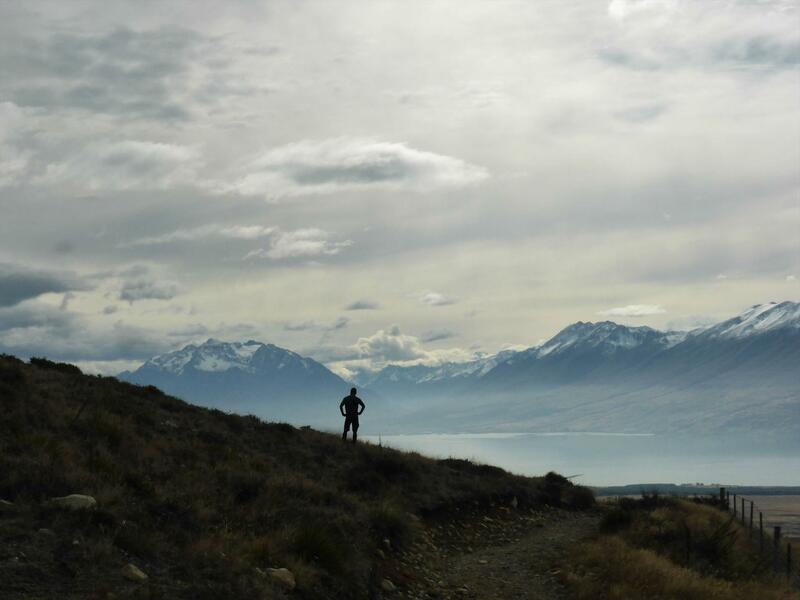 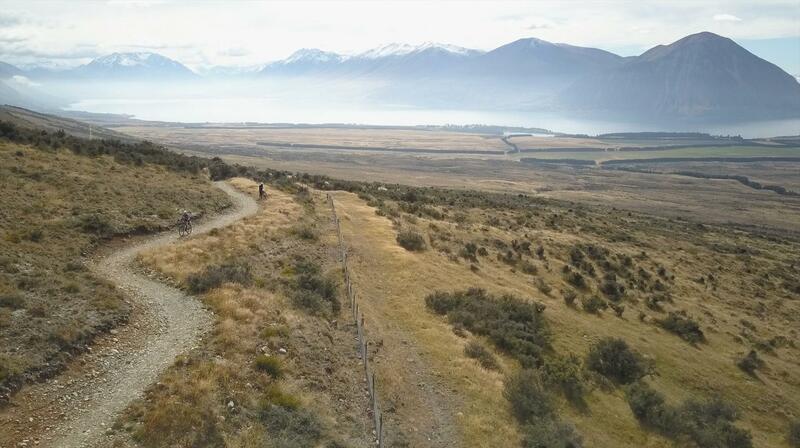 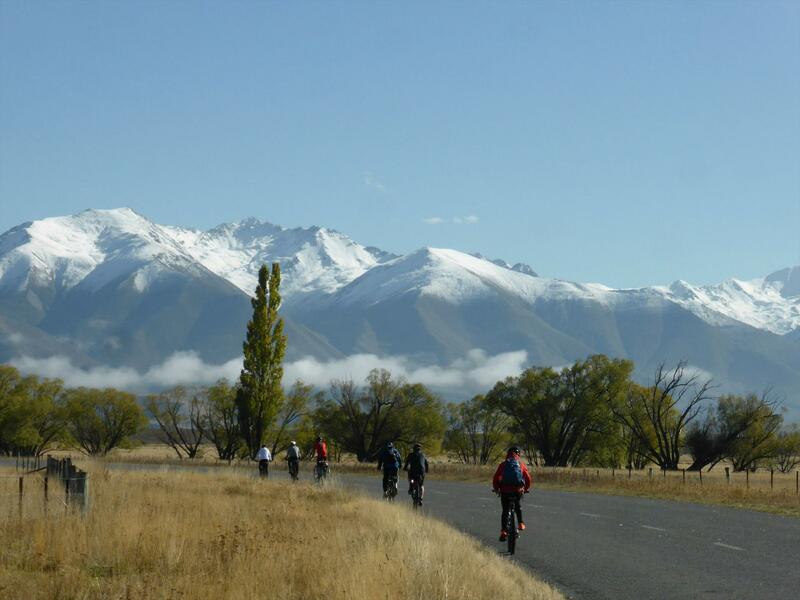 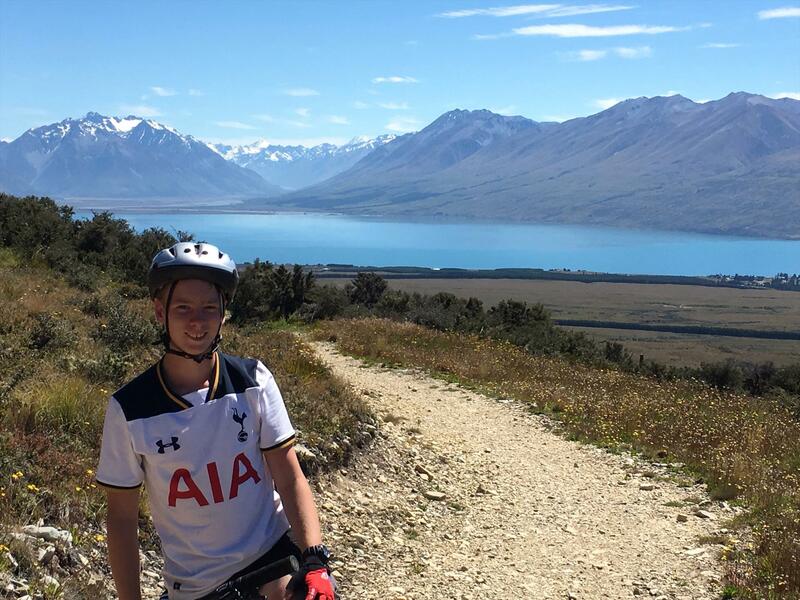 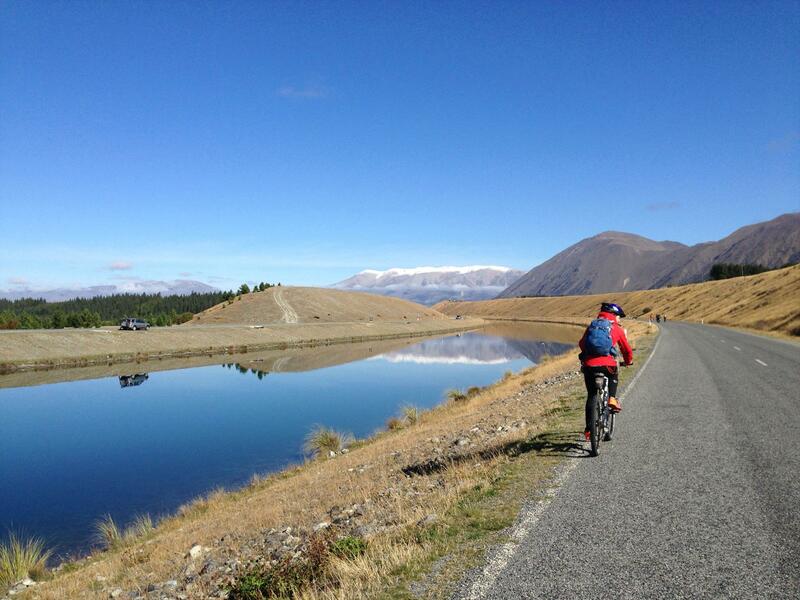 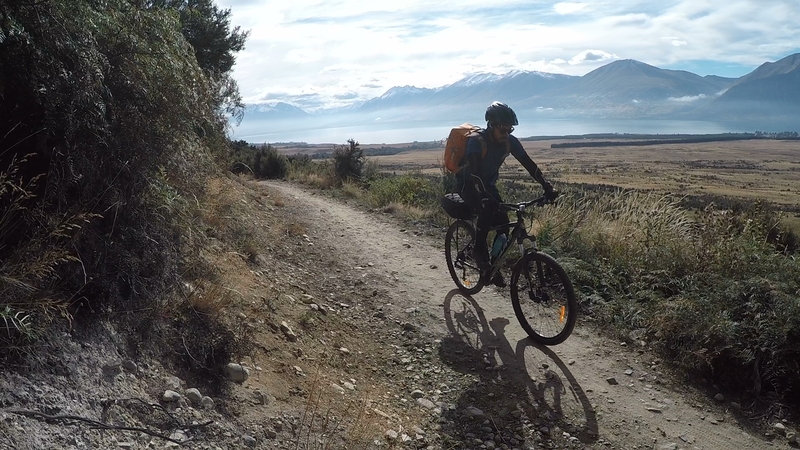 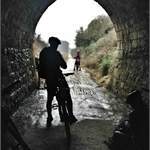 We live and breathe outdoor adventure in New Zealand and Alps 2 Ocean Cycle Trail is one of our top multi-day rides, offering a challenge whilst being very achievable. 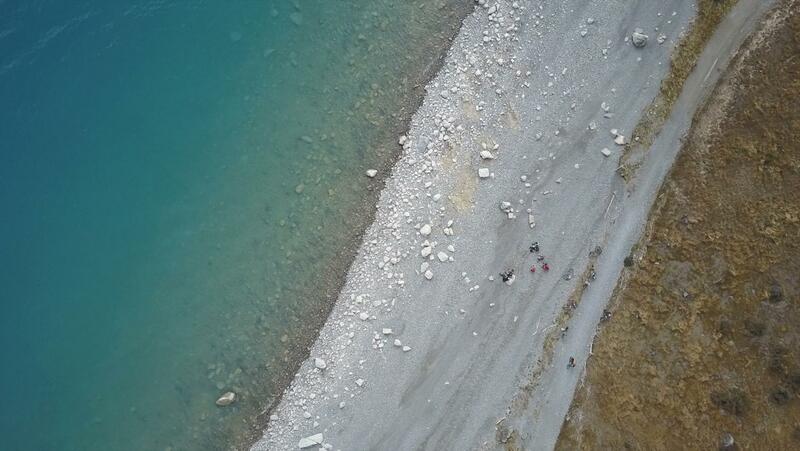 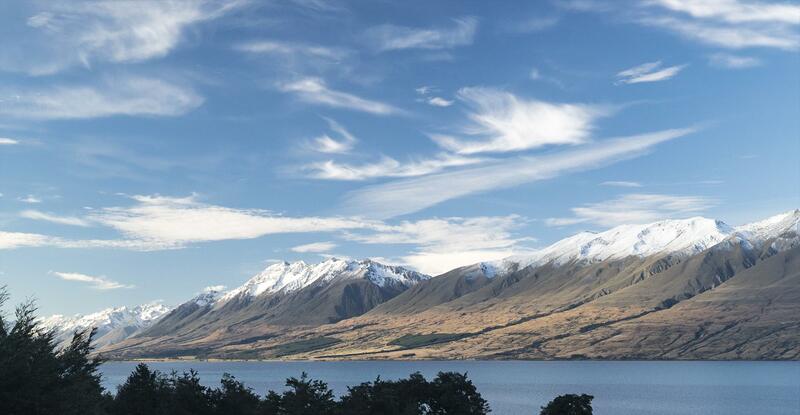 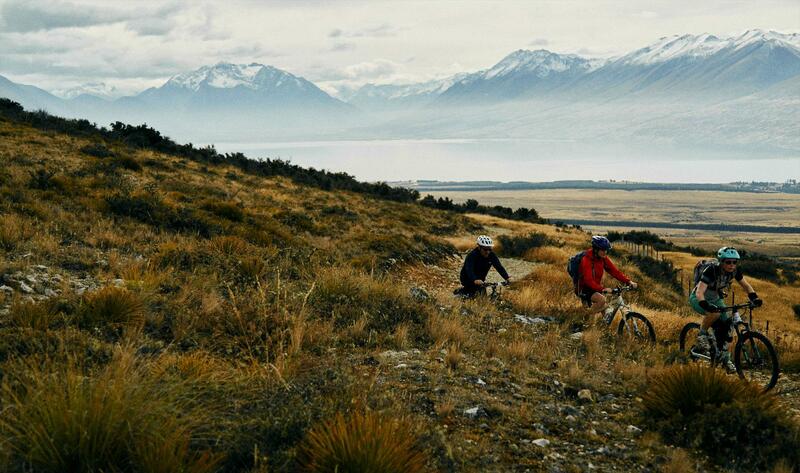 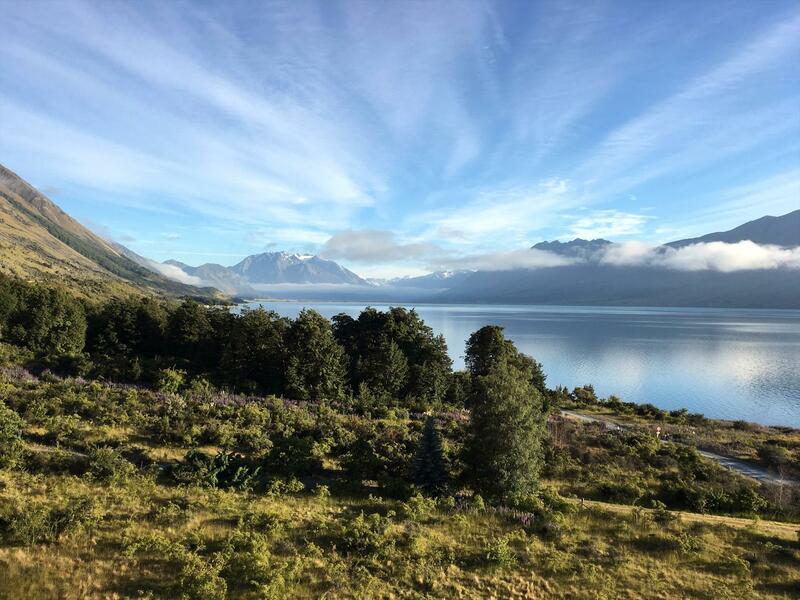 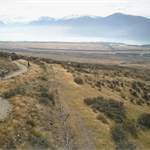 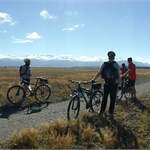 It is an experience like no other, journeying from the highest mountains to the coast, riding through fantastic scenery, the option of enjoying a helicopter flight and very definitely experiencing Kiwi culture as you ride from place to place. 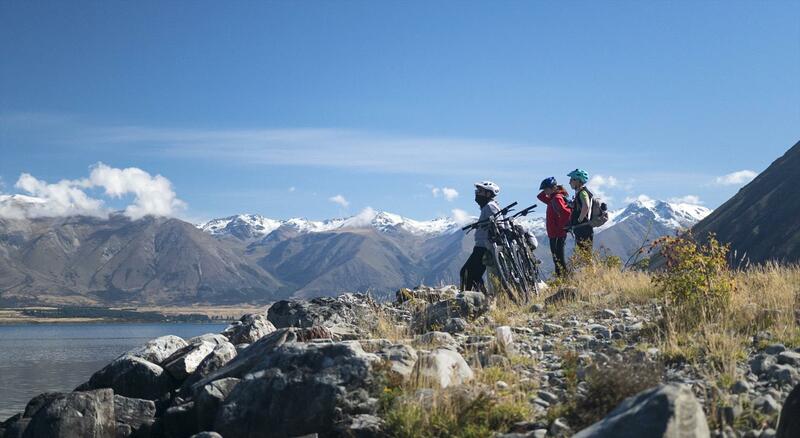 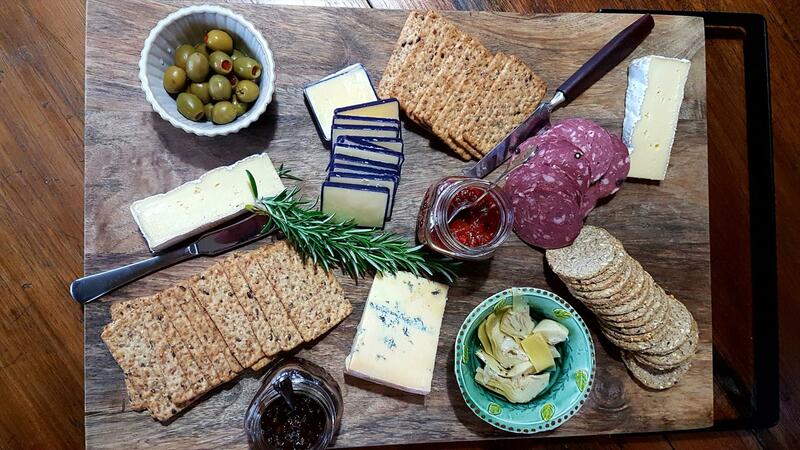 We can organise everything for you, so you don't have to do a thing. 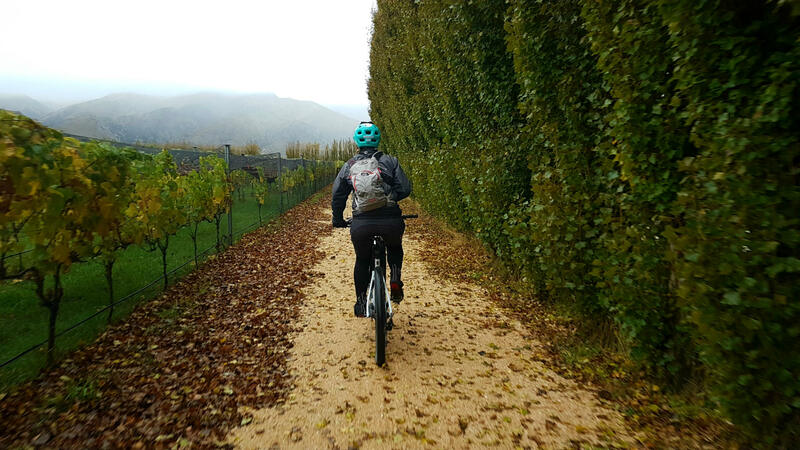 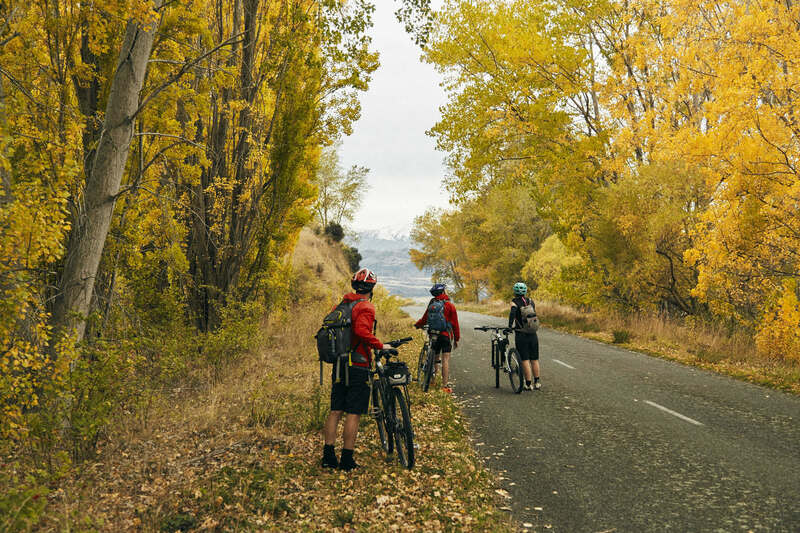 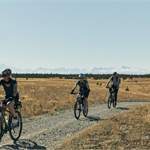 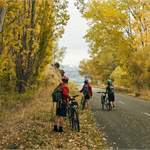 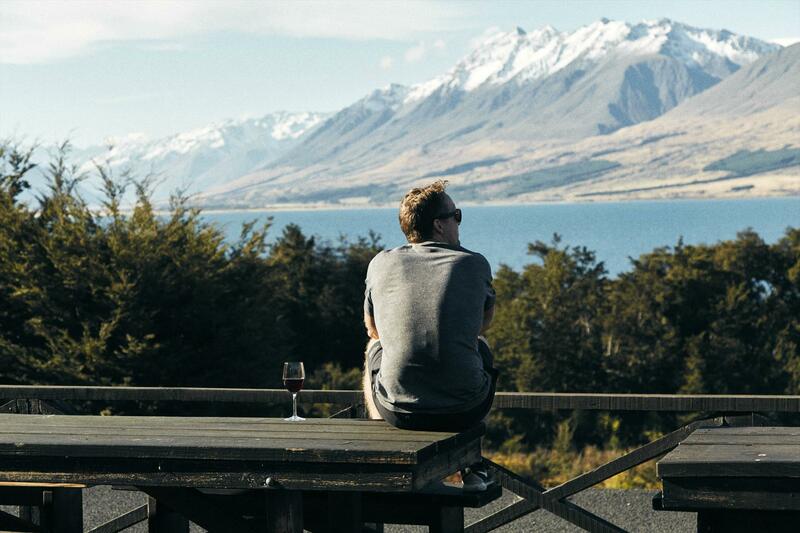 Just tell us what you’d love to do on your holiday, if it’s just the Alps 2 Ocean Cycle Trail or more, and we'll work with you to create your perfect NZ holiday. 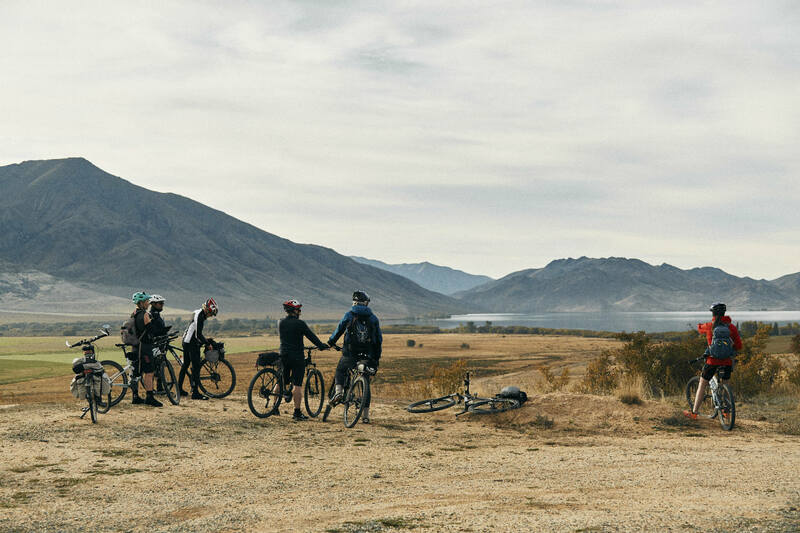 With Adventurers you get a personalised itinerary, total flexibility and great value for money without the hassle of researching everything yourself. 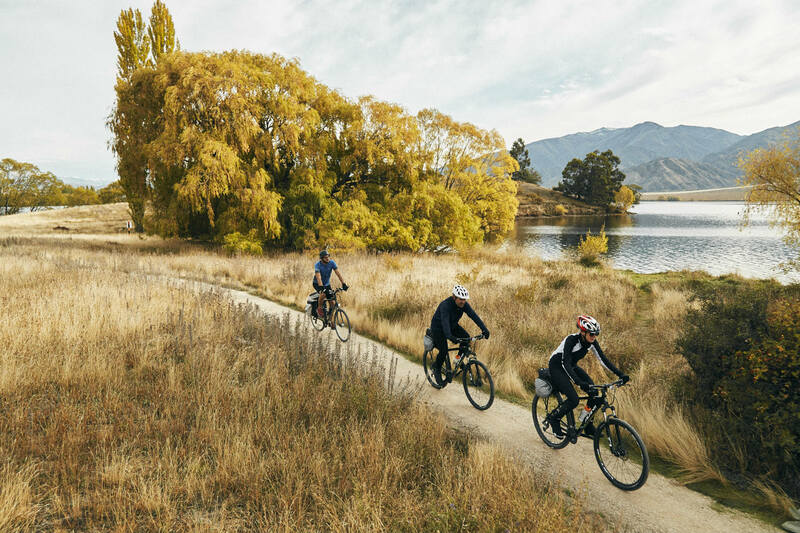 Benefit from our knowledge of New Zealand, the best local providers and our experiences in rides and activities, without having the restrictions or expense of a guide. 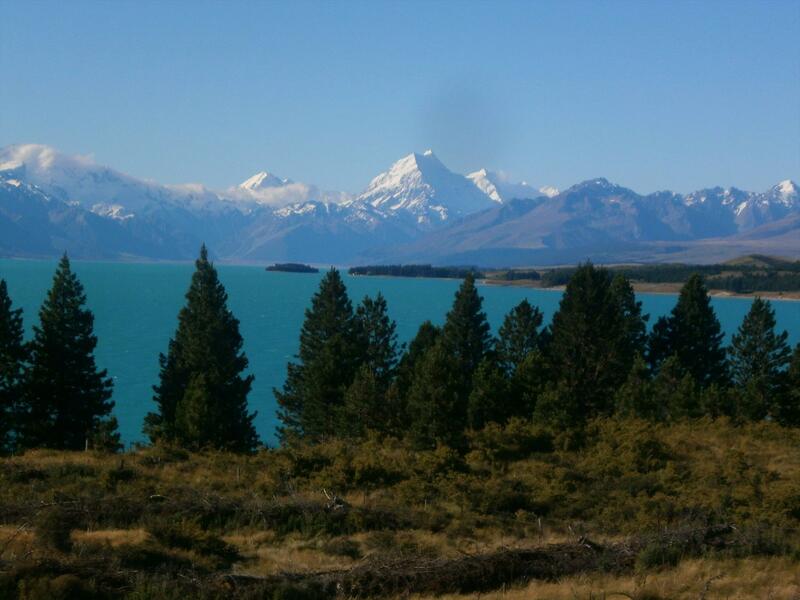 Adventurers Travel Company can help you get the most out of your entire New Zealand holiday or organise just your Alps 2 Ocean experience. 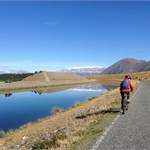 See our website for more details or contact us, we're friendly and ready to help plan your personalised trip.